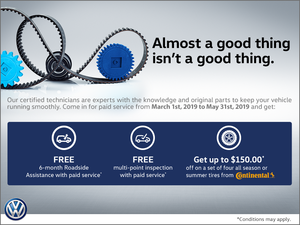 Tire season doesn’t have to be a hassle. 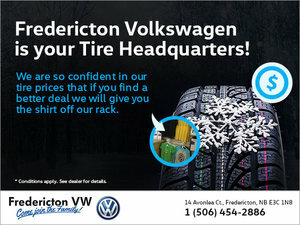 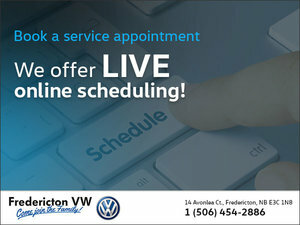 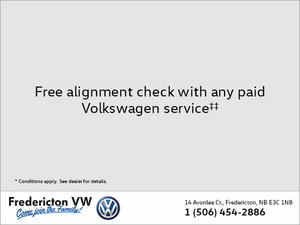 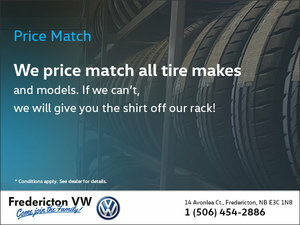 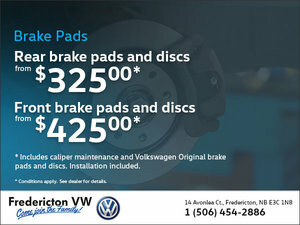 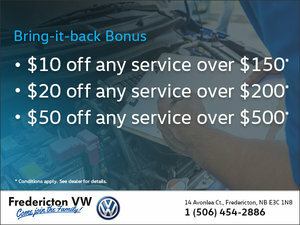 At Fredericton Volkswagen, get ready to save this tire season! 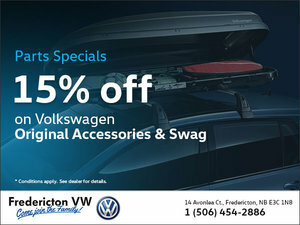 Save on a full set of Volkswagen Tire Totes so that moving your tires around is a breeze! 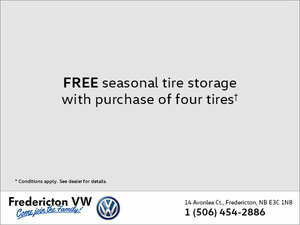 Also you’ll find savings on our Seasonal tire storage, making it even easier to have your tires changed in the future. 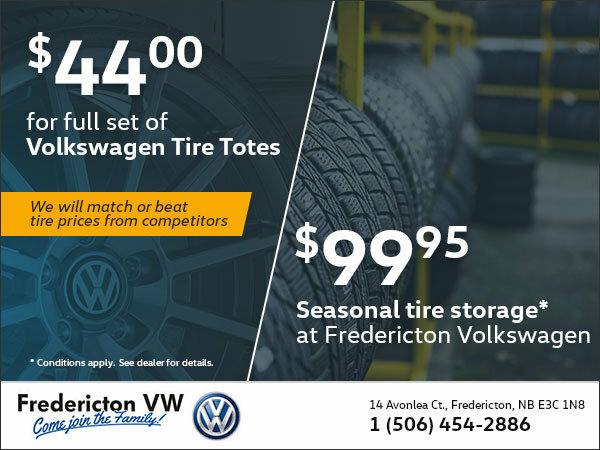 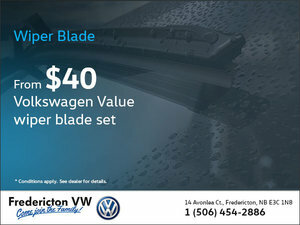 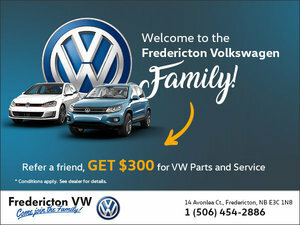 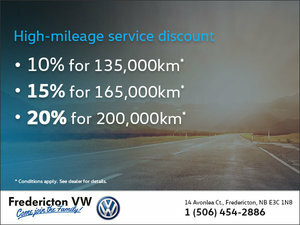 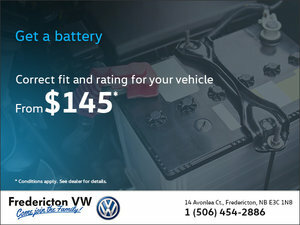 Get in touch with Fredericton Volkswagen for more details.